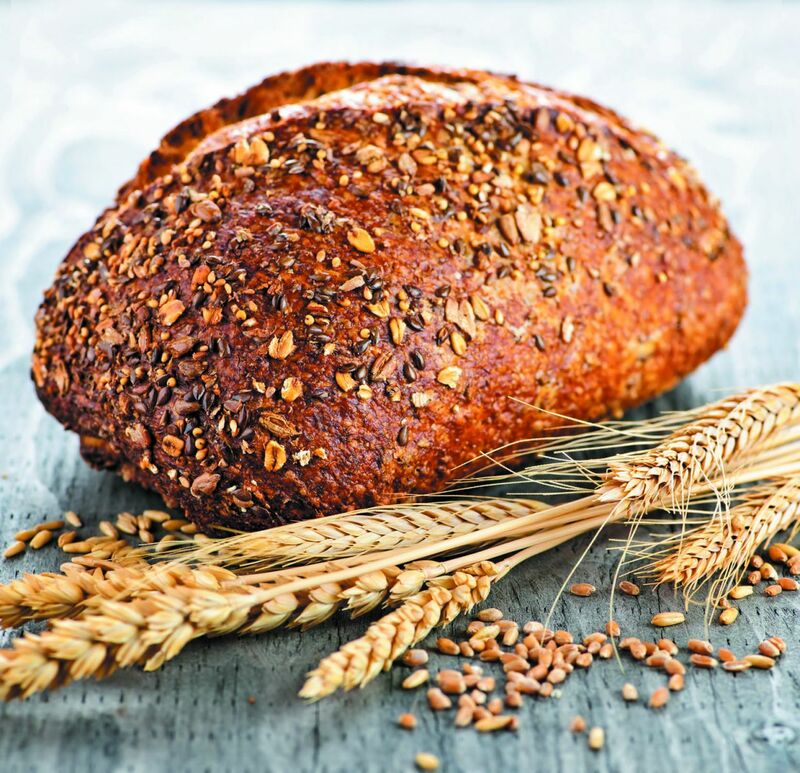 Unless you have celiac disease, banning gluten from your diet won't boost your heart health—and may actually hurt it, suggests an observational study published May 2, 2017, in The BMJ. Gluten is a protein in wheat, barley, and rye. In people with celiac disease, eating gluten triggers the body to attack the small intestine, causing inflammation and leading to malnutrition and gastrointestinal distress. The inflammation, in turn, can increase heart disease risk. In these people, eliminating gluten stops the attack on the small intestine, reduces inflammation, and helps reduce heart disease risk. A Harvard research team wondered whether people without celiac disease might also lower their heart disease risk by eliminating gluten from their diets. In a study of more than 110,000 healthy men and women followed for about 25 years, the researchers did not find a clear difference in the number of heart attacks that occurred among people who ate the most gluten each day, compared with people who ate the least. However, in people who avoided gluten by avoiding whole grains — which contain valuable nutrients — the risk of heart disease rose. So, if you're among the great majority of people who don't have celiac disease, avoiding gluten won't reduce your risk of heart disease, and it might increase the risk if it means you cut back on whole grains. Drink your fruits and vegetables?